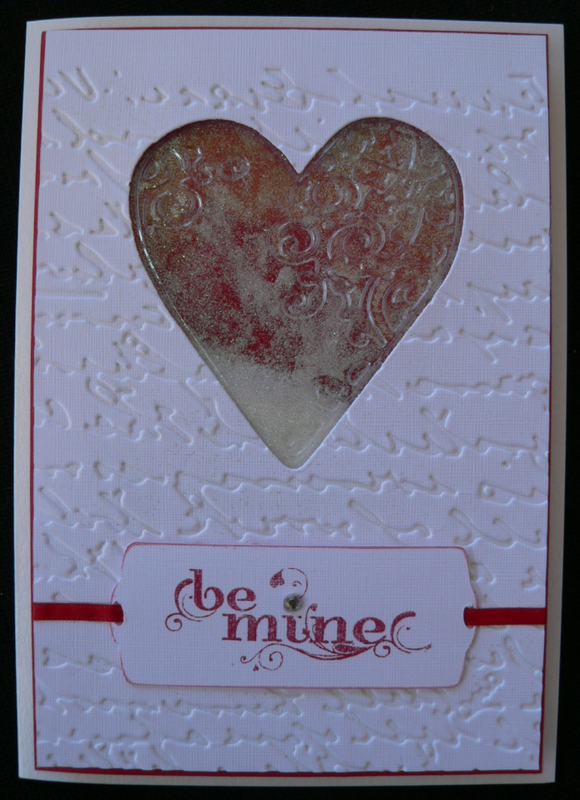 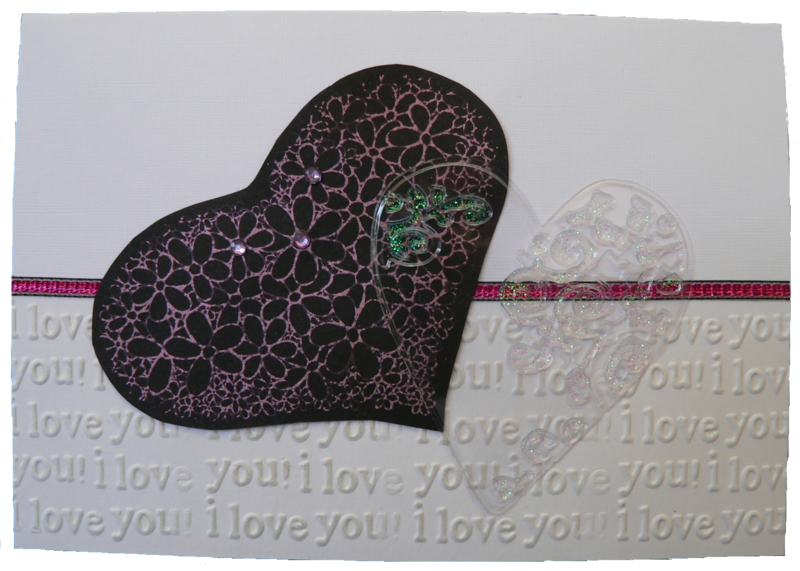 Our card class this month, although a Valentines card, could be converted for other occasions. 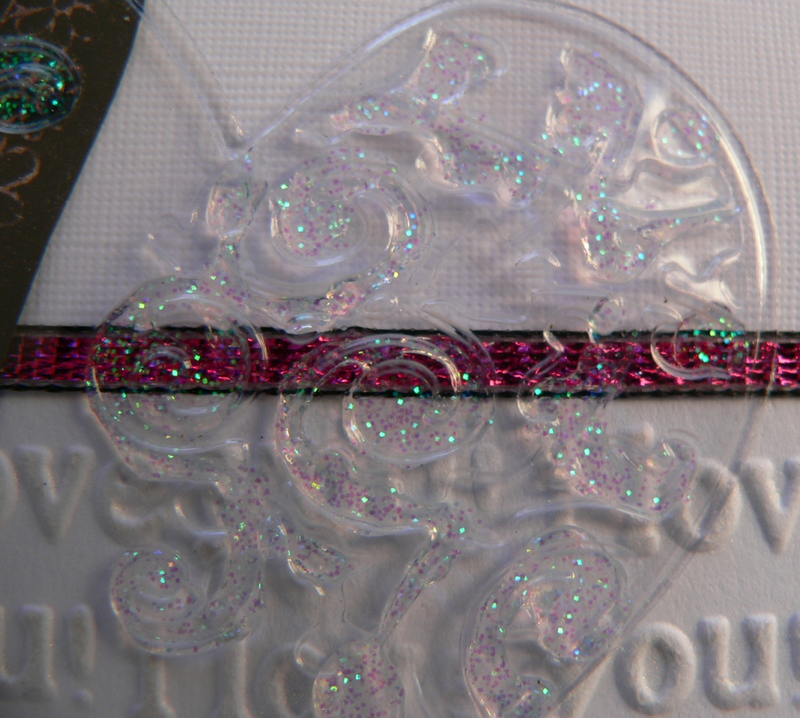 In this class you give the Cuttlebug a workout, get creative with Pearlex, kindy glitz and clear film. 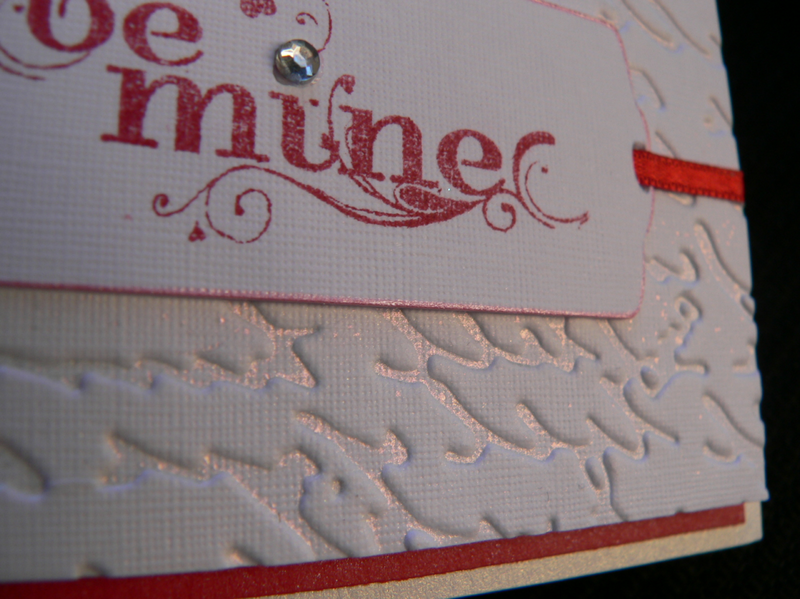 To find out more about the class, click on the Current Class and Workshops header on the right of your screen.